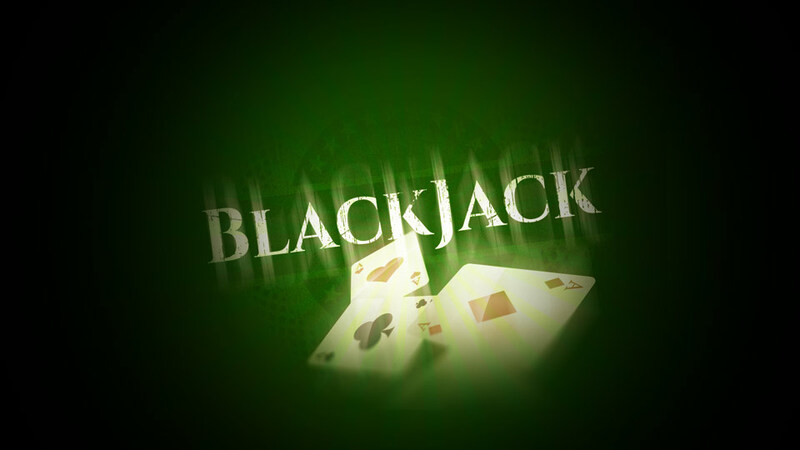 In addition to the collection of slots we've included the timeless table game of Blackjack. 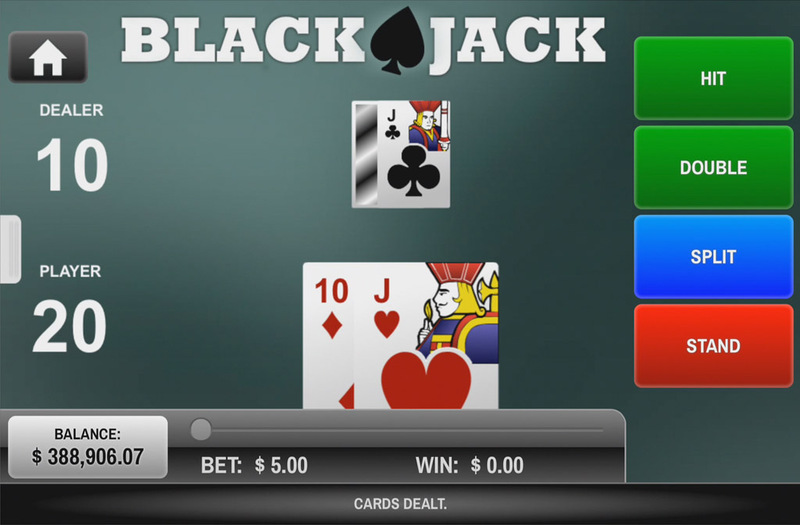 Using luck and strategy as well as a bit of skill, the aim is to beat the Dealer's hand by either getting a higher value hand, without exceeding 21, or by the Dealer's hand going bust. 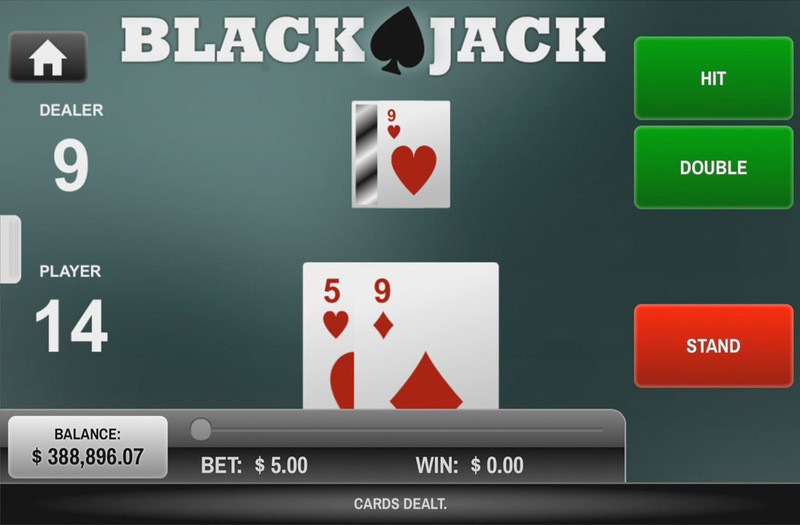 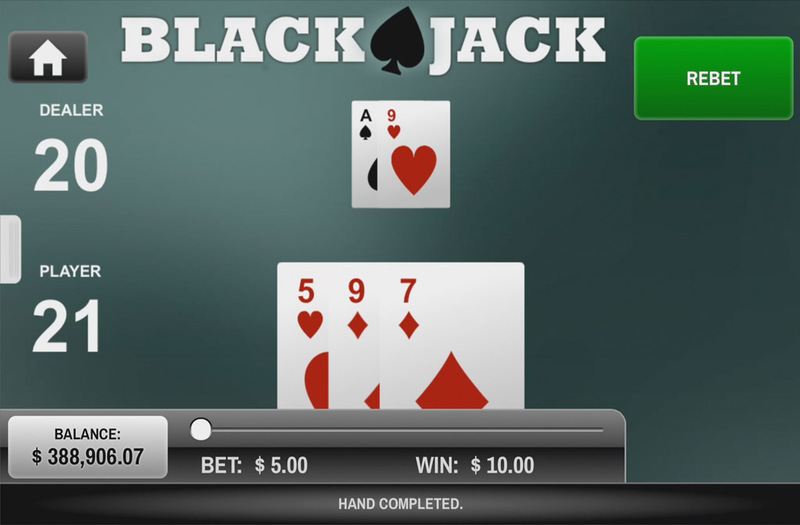 You'll have so much fun playing our mobile Blackjack you might even catch yourself saying “hit me” out loud.